Until I tried it, I never understood why anyone would use a $200 toothbrush. I used to believe that a $1 toothbrush from the drugstore would suffice. Then, I tried a $20 electric Philips Sonicare toothbrush and never used a manual toothbrush again. And my obsession with cool new gadgets escalated. For the past few months, I’ve been using a $200 Philips Diamond Clean toothbrush. The toothbrush connects to an app on my phone, shows me a 3-D view of my teeth and tells me which section of my teeth to brush for what period of time. The total brushing time always amounts to at least two minutes — the recommended brush time according to the American Dental Association. And my toothbrush app recommends that I brush twice a day. It sends me alerts, tracks my progress and tells me which sections of my mouth I should be brushing more or less often. It holds a charge for months at a time. The toothbrush head fades when it’s time to replace it. I’m not sure whether or not my teeth are actually cleaner, but they sure feel clean. Plus, I’m no dentist, so I can’t make any health claims. But what I can say is that my gums used to bleed when I would vigorously brush my teeth with a normal toothbrush. Once I started brushing with an electric one, I didn’t feel the need to scrub back and forth. The soft vibrations alone are enough to scrub the grime I can feel on the surface of my teeth. So now, my gums don’t bleed. 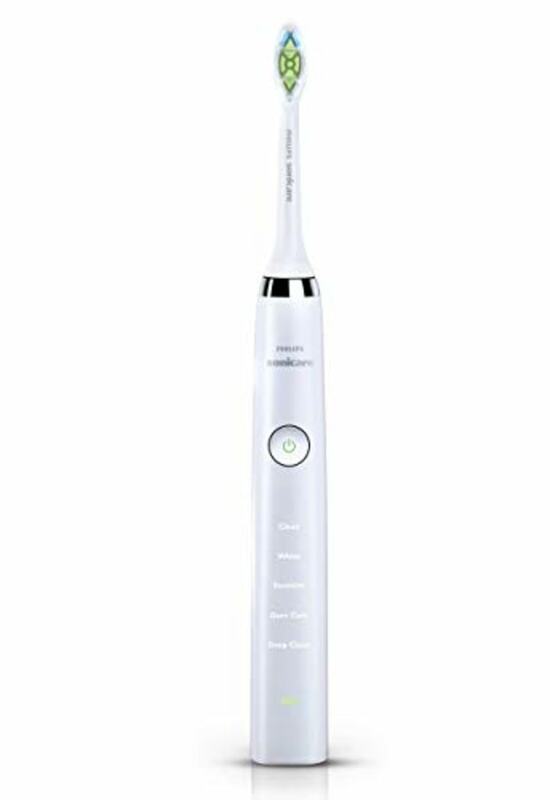 If you’ve been eyeing the Diamond Clean toothbrush or want to give someone a cool, high-tech gift, this Cyber Monday deal is probably worth it — after all, you’ll save $100. In my experience, it’s a great toothbrush.